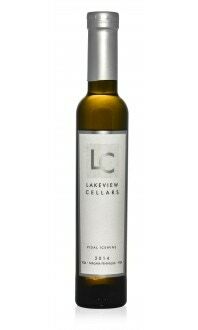 This wine displays a rich garnet colour that boasts cassis, plum, vanilla and oak aromas on the nose, leading to array of flavours on the palate including dark cherries, anise, and well integrated oak tones. 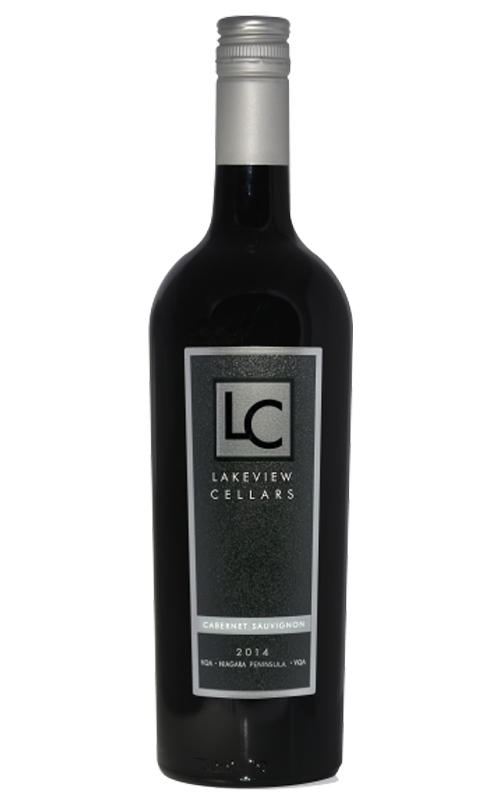 This Cabernet Sauvignon is a very well balanced red that can cellar 5-7 years. 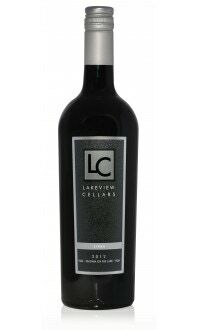 Food Pairings: Try this Cabernet Sauvignon with a prime rib roast and other fine cuts of beef, sharp cheeses, or chocolate cheesecake! Appearance: Clear. Dark ruby core to paler ruby rim. Nose: Clean. Classic notes associated with Cabernet Sauvignon. 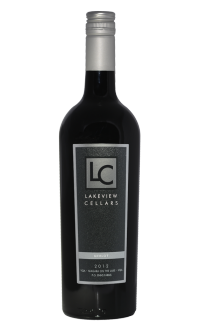 Medium+ youthful aromas of cassis, red cherries, leather and a hint of green bell pepper. Palate: Dry, medium+ acid, high tannins, full body. Medium+ intensity of youthful flavours of cherries, plum, cassis and green bell pepper. Medium finish. Food pairings: Any kind of red meat you want to put on the grill. Steak, bison, venison. Cabernet Sauvignon is known for its high tannins. 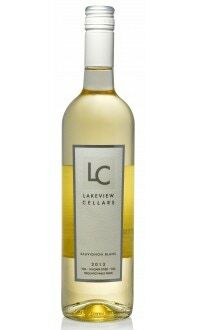 Combine that with fairly high acidity and you’ve got a wine that demands food to be fully appreciated. This is the case here. A good pick for the carnivore. Any kind of red meat will get along with this wine. BBQ season friendly.